Especially our Popular Chevy 350 Engine! The Chevy 350 engine is considered by some to be a great engine, far better than others of its kind. Durable, quiet, and performance-oriented, the 350 has a reputation for usability and reliability in cars, boats, trucks, and SUVs. Remanufactured in a strict, multi-stage process, Gearhead Engines offers a complete line of Chevy 350 crate engines for your needs. 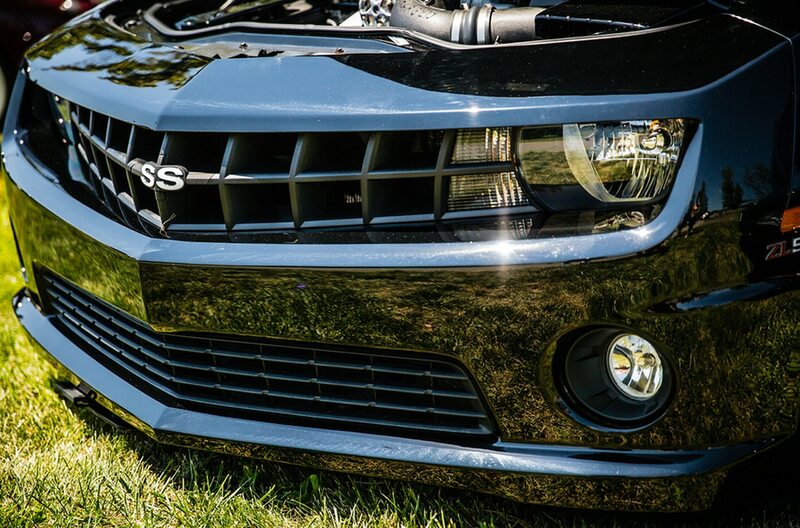 Machined with superior-quality parts, these engines stand the test of time and get you back on the road smiling. We don't remanufacture just short block engines. We carry a wide selection of engines, including Chevy 350 long blocks. As with our short block engines, we replace all of the components, and our technicians machine the engines to current OE specifications or better. That's why remanufactured engines are often compared with new — and sometimes better than new. Find a Chevy 350 remanufactured engine for your car, boat, truck, or SUV. Get a free quote from our Gearhead Engines sales team. Order the Chevy 350 engine that's right for your needs. Drive (or boat) away confident and smiling! Breathe easy with the best warranty in the industry. Our engines come backed by the best warranty in the industry with no fault options. Enjoy fast and nationwide shipping and no-hassle returns. We deliver to the lower 48 states for free and have a cost-effective delivery network for orders that go worldwide. Remanufactured engines are not the same as "rebuilt ." Gearhead engines are remanufactured to pass or exceed the same specs that new engines do. We're here to provide you with personalized assistance at each step, from ordering to installation. Remanufactured engines are more accurately compared with new – and sometimes better than new. They’re built using all-new components, and they’re machined to current OE specifications or better. Nothing is left untouched. On the other hand, rebuilt engines are really just products that have had some new parts installed. They still may retain a number of used components, and they’ve had little (if any) machine work done. 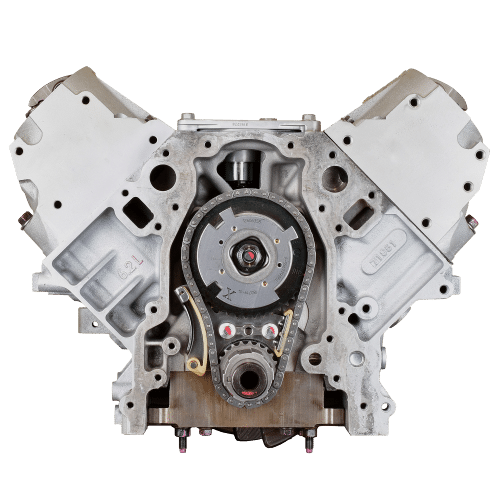 At Gearhead Engines, we have access to a wide selection of remanufactured engines, including the widely popular Chevy 350 engine. We'll help you find the engine that's best suited for your car, truck, boat, or SUV's ongoing performance. If we don’t have an engine ready to go, we can usually have one built in a few weeks. While our largest product line is still our top-quality remanufactured gasoline engines, Gearhead Engines offers a wide range of marine engines, diesel engines, turbochargers, and short blocks. In addition to offering a complete line of top-quality engines, Gearhead Engines also serves up a full line of crate engines for nearly all domestic and import cars. We have crate engines for VW, Nissan, Chrysler, Ford, Mitsubishi, and many more. Already decided on the Gearhead Chevy 350 engine? 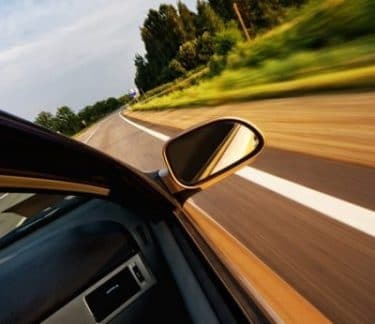 We’ve got you covered with both manual and automatic transmissions, cylinder heads, and front and rear axle assemblies. Gearhead remanufactured engines come with a nationwide, fully-transferable, 3-year, unlimited mile warranty — diesel remanufactured engines carry 1-year and 2-year warranties. Also, our no-fault protection add-ons guarantee your investment more additional value. And we offer an valued Premium Engine Install Kit to ensure all of the parts connecting with your engine are new and warrantied for 12 months. After all, you’re about to install a new, precision-machined Gearhead Engine. The best thing you can do is make sure your engine’s supporting parts are fresh and ready-to-go. Have questions about why Gearhead remanufactured engines are better than the rest? Want details about our reman process or our fear-free warranties? Ready to buy a Gearhead remanufactured engine? then it's time to GO with Gearhead!